Recently, I've been working on a Shopify site that needed to display both VAT exclusive and inclusive prices to customers who are disabled or have specific health conditions. 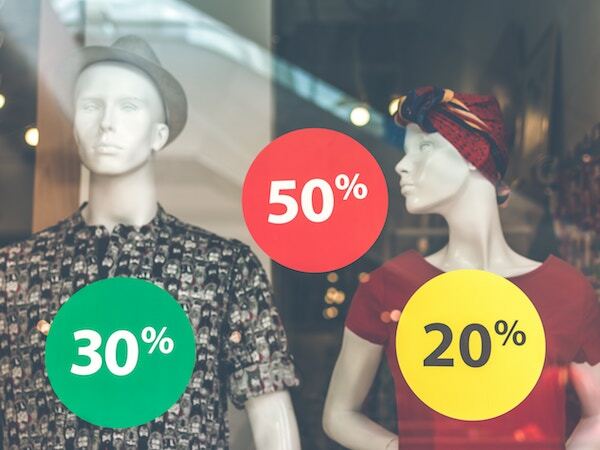 The requirement was that certain products must display prices with and without VAT and within the cart, the customer must also confirm they are vat exempt. Adding this functionality is relatively simple and requires some simple changes to the liquid templates. 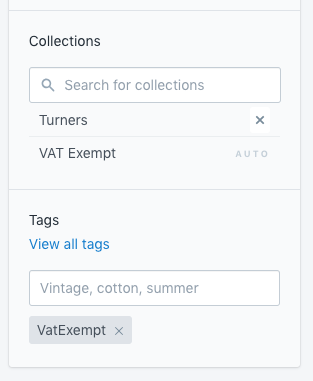 The first change I did was to tag each exempt product with 'VatExempt' allowing me to identify them easily within the store front. To display the appropriate pricing code block, I simply looped through the product tags and looked for 'VatExempt'. Capturing additional customer information isn't that well documented by Shopify, but it's very easy to set up. 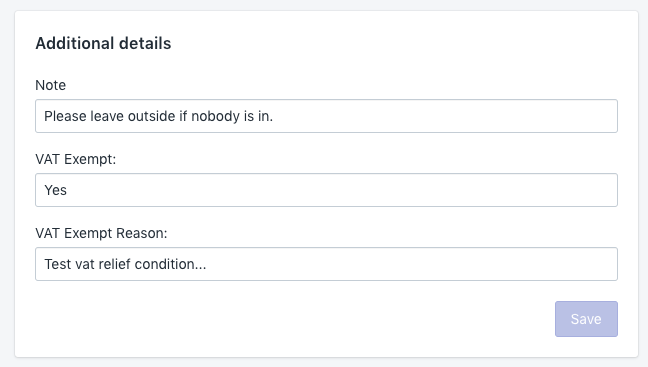 The hidden input ensures a value gets passed to Shopify and these new attributes appear within the order screen once submitted.